What comes to mind when you think of a maternity dress? Traditionally, maternity dresses are designed to be plain in virtually all aspects: color, design, and fashion. However, if you have a sense of style, then pregnancy doesn’t have to get in the way of your good looks. Grace Maternity Clothes is the leading maternity dresses designer in Canada. 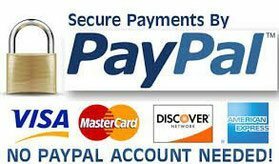 Here you will find a vast inventory of stylish, fashionable, and comfortable maternity dresses. Smart looking, trend setting, versatile and well made maternity clothing keeps you looking stylish throughout pregnancy and beyond. 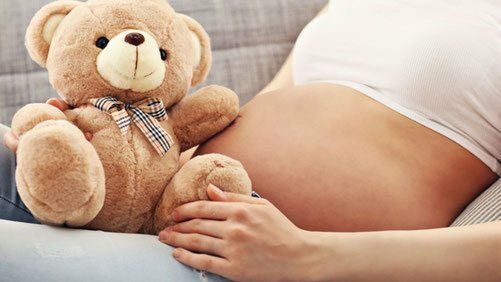 The smartest way to save money on your maternity clothing is to choose styles and colors that can be mixed and matched to create several outfits by relying mostly on a few key pieces. Then, try to make choices that you can continue to wear long after your baby has arrived. Neutral colors work well for mixing and matching, since they are incredibly versatile. Many fashion magazines are being published and many runaway events happening, but most of them do not include maternity. Pregnancy is such a big part of life, yet the concept of maternity fashion is hardly spoken about. Well, maternity clothes do not have to be just functional. The following are a few seasonal tips for maternity clothes Canada. Accepting the possibility that your maternity clothes can help dictate your overall state of mind might seem a little far fetched. 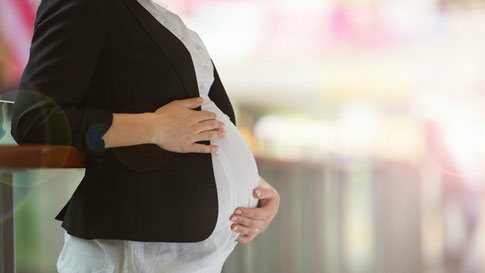 Could maternity clothes Canada really affect your mood or how you perceive yourself? The answer is a strange but resounding yes. 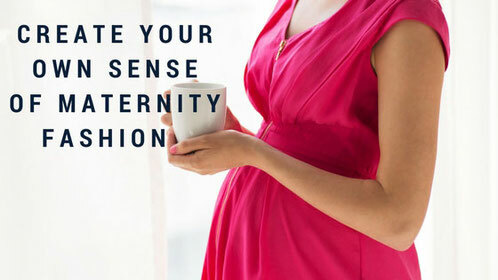 Strap yourself in, and find out how maternity dresses can affect you.